Online ordering menu for Philly's To Go (Overlake Dr). 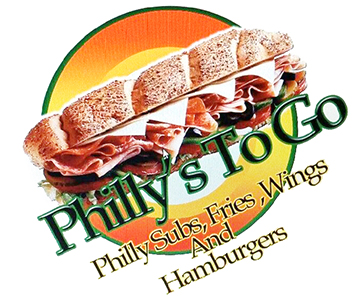 Come to Philly's To Go, Dallas hot spot for delicious philly subs and sandwiches! Grab a bite of our tasty Philly Cheese Steak sub or eat one of our savory Cowboy Cheese Burger. Order online for carryout or delivery today! We are located on the corner of Overlake Dr and Webb Chapel Ext, just a few minutes north of Bachman Lake and Dallas Love Field Airport.